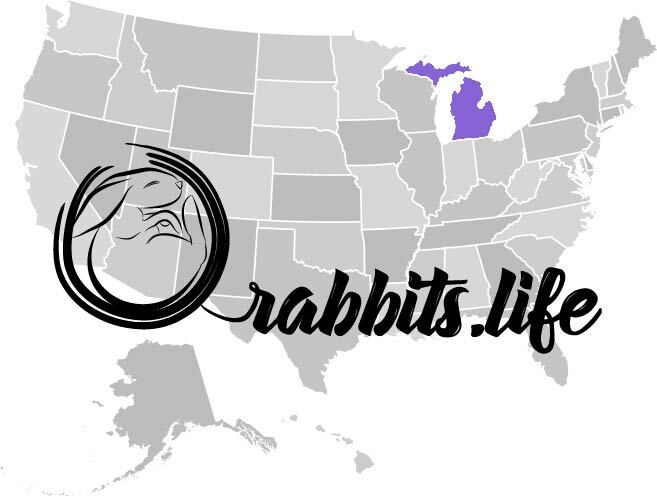 Rabbits for sale near you in Massachusetts! 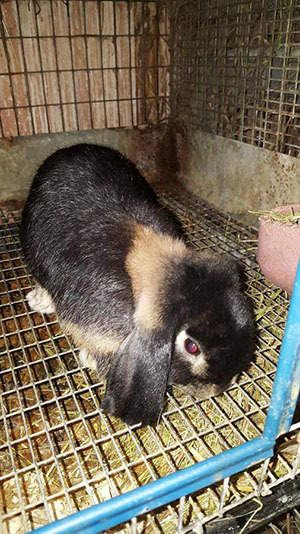 Looking for a cute rabbit? 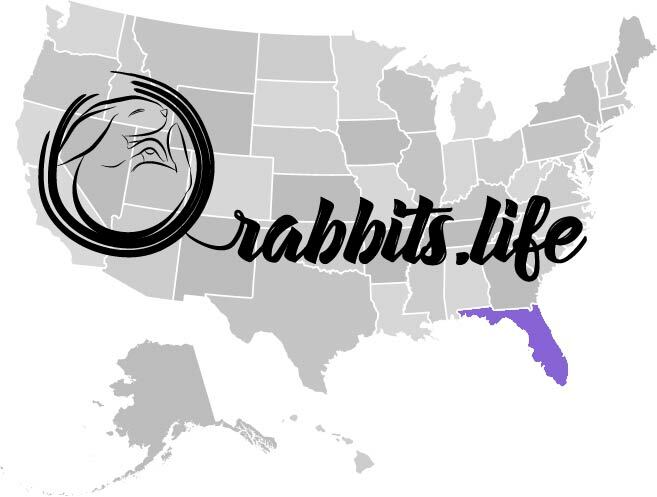 Here you can find the available rabbits for the moment. 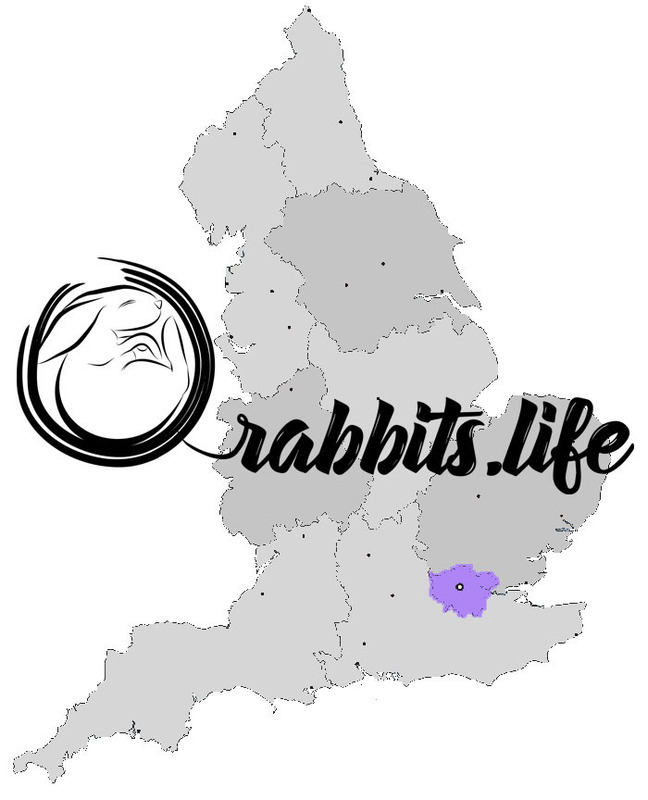 Need help to place your rabbit? No problem. 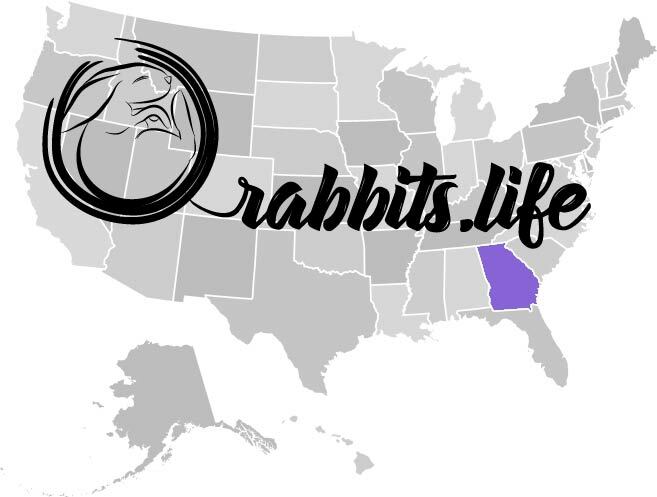 Contact us at rabbitslife@mail.com and we will post your advertise. 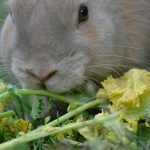 Sherborn woods rabbitry is looking for wonderful homes for their bunnies. They haven’t sexed them yet, but are taking deposits for folks who want to have an early pick. Prices range from $55 to $165, so please inquire. 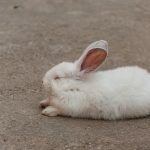 Bunnies really do need their full 8 weeks with mom, which is why it is illegal to sell bunnies before then. 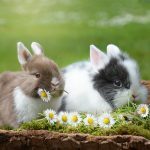 Please, if you are looking for a healthy bunny from a responsible family or breeder, think twice before adopting a bunny that is younger than 8 weeks old. 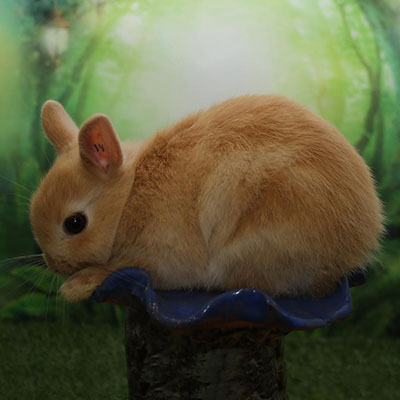 Trying to sell or adopt out a bunny younger than that is just NOT AT ALL thinking about the well-being of the bunny. They are reducing their herd due to work commitments and would love to find a suitable pet home for these 2 sweet girls. The broken tort is pictured here. They will keep us updated with other pictures of the broken blue a bit later. “The pics above are available hollands. We will have babies ready in November. 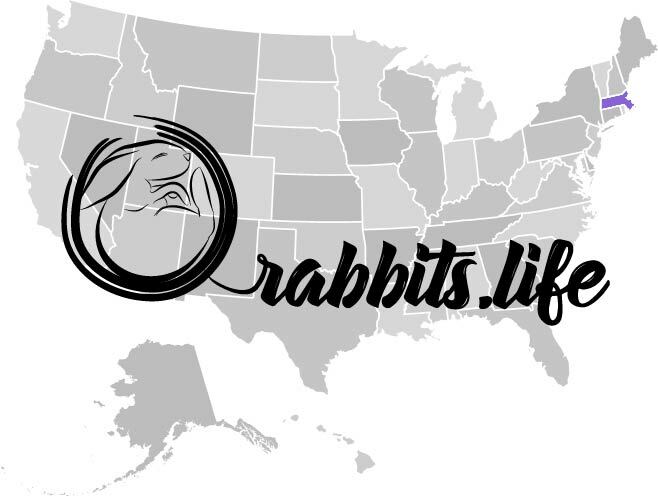 We have a small rabbitry located in New Bedford Ma. 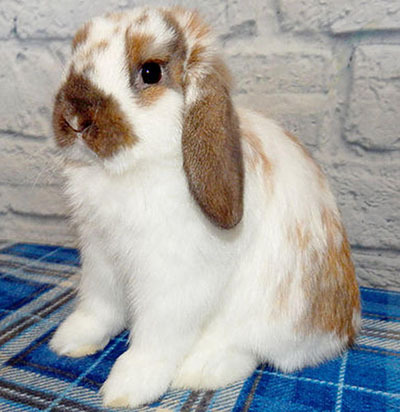 I also have some older babies and adults available from time to time.” They raise pedigree Holland lops in many many colors to choose from. They are selling them at $80. If you are interested please call them. The phone number is (508) 863-5879. Feel free to text or call. 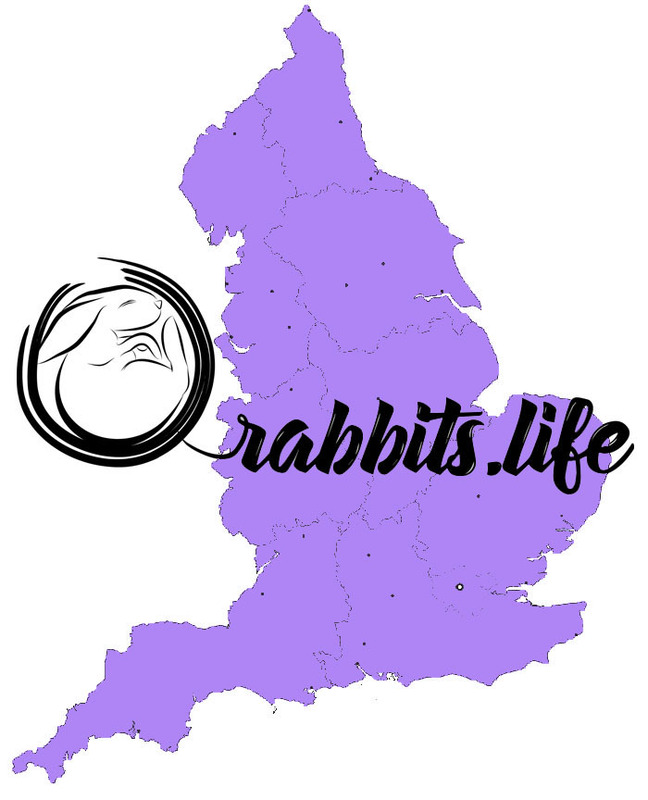 You can also find them on Facebook under Pawprints Rabbitry. They will add you to be accounted for the waiting list for future litters as well. 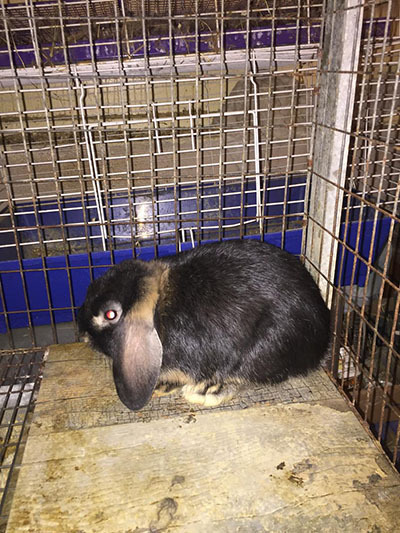 He is a 1-year-old black male. He is extremely sweet with a calm temperament. 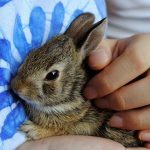 You can cuddle him as long as you like because he is comfortable with being touched and picked up. He is not very loud at night. If he wants a hug you will be bothered otherwise he is as peacefull as a cat. He is social and playful. He loves treats and toys and is good with new people. 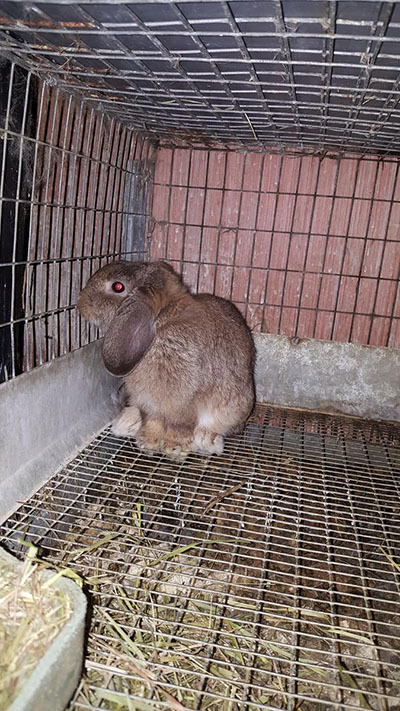 The only reason the owner wants to find a new home for him is that his family is moving and he’s going to college and can no longer care for him. 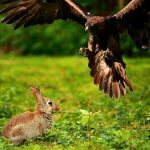 This pet rabbit is a very dear friend of him. He wants to find a really good home to him more than anything. Price is completely negotiable. 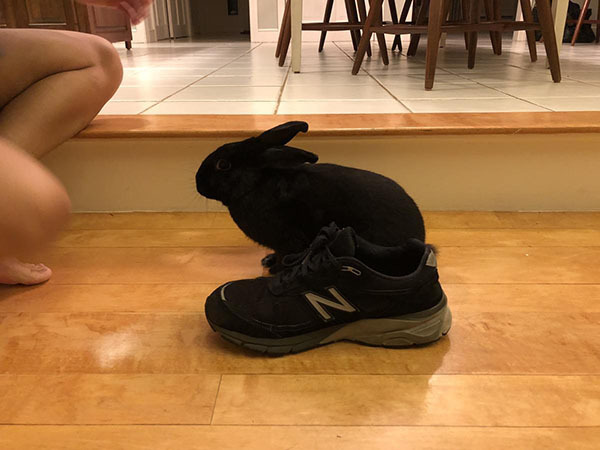 The owner also says: “I can also offer you his cage if you need it.” In one PICTURE IS HIM COMPARED TO A MENS SIZE 11 SHOE.